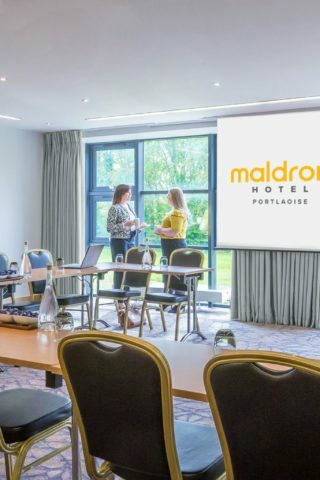 Maldron Hotel Portlaoise is the perfect base for business and leisure guests. 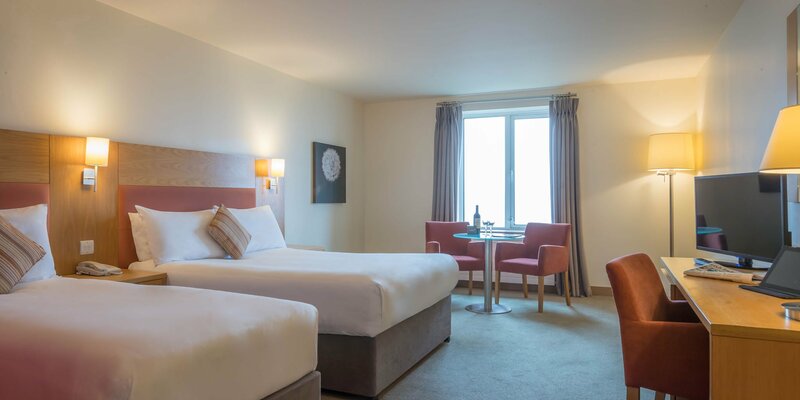 Situated in the heart of Ireland, just off exit 17 on the M7 motorway, 45 minutes’ drive to Dublin and just over 1 hour to Cork. 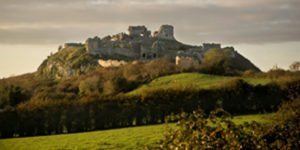 Discover our top Things to do in Laois. 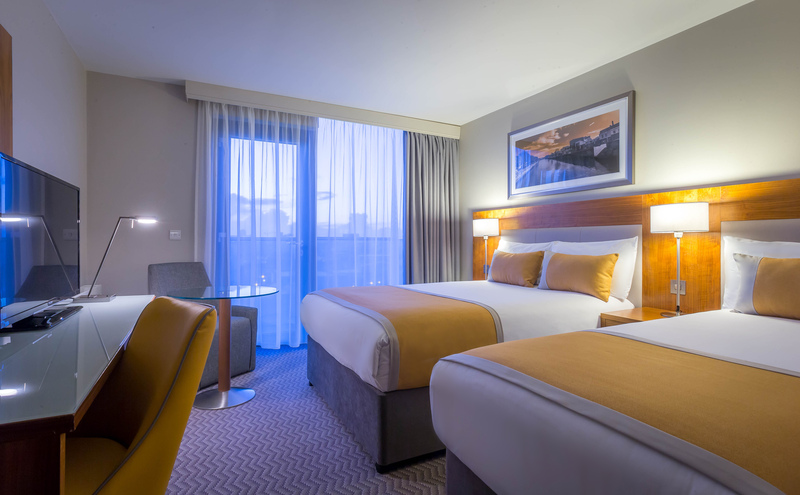 Get 20% off our room only rates! 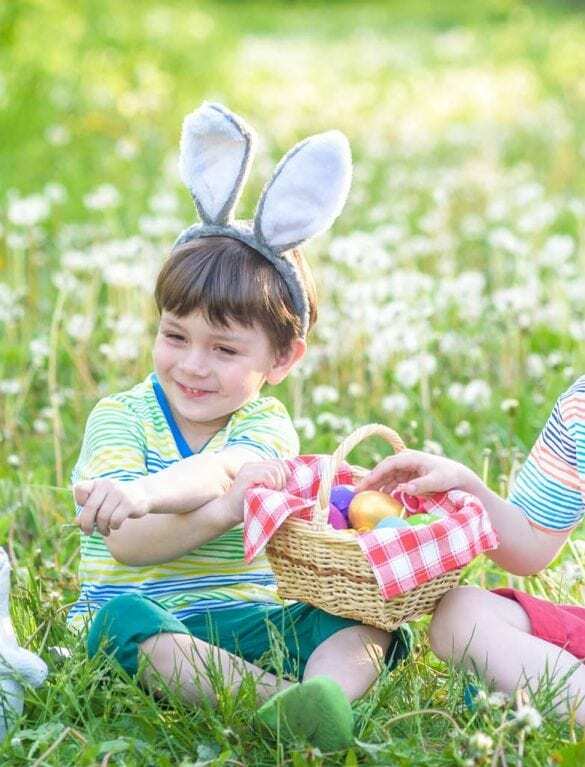 Kids stay free with B&B in Maldron Hotel Portlaoise this Easter! 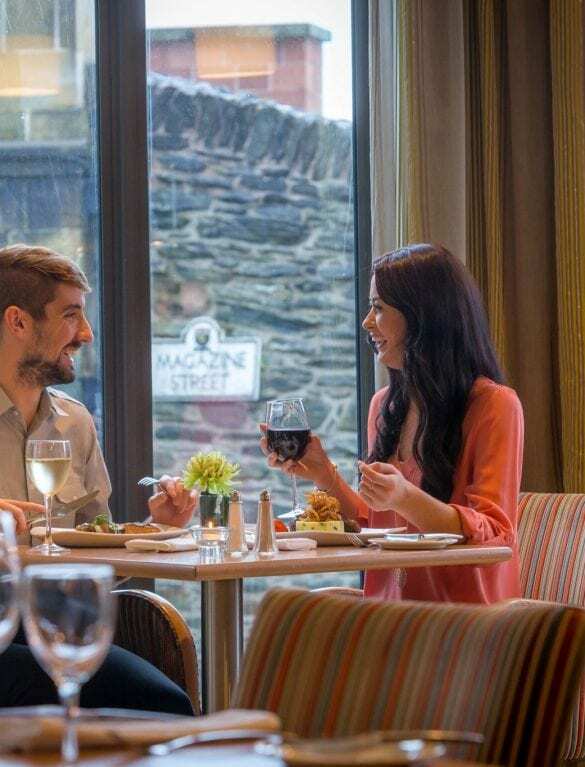 Treat yourself with our wine and dine offer, luxury for less. 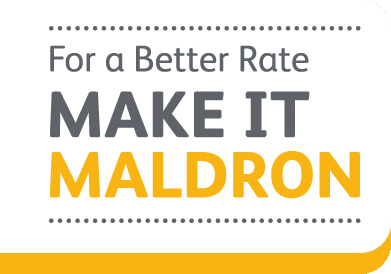 Book now and save on our early booker’s offer where kids stay free in Maldron Portlaoise! 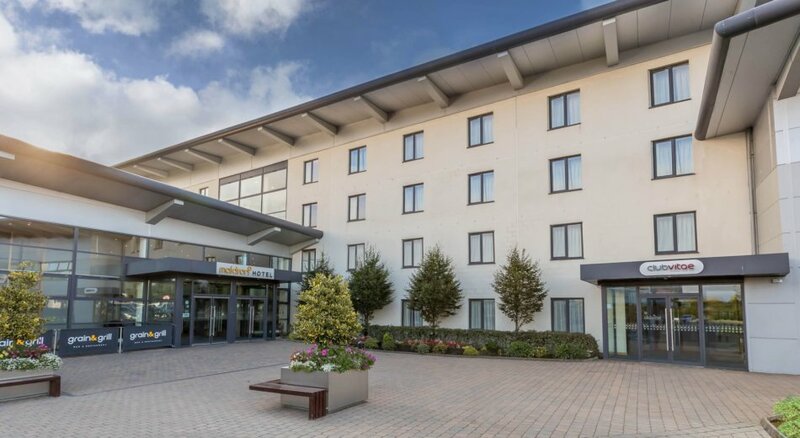 Maldron Hotel Portlaoise is regarded as one of the finest hotels in Laois making it the perfect place to enjoy a hotel break in the Midlands. 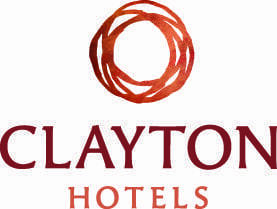 We offer superior 3 star comfort and affordability to both corporate and leisure guests alike. 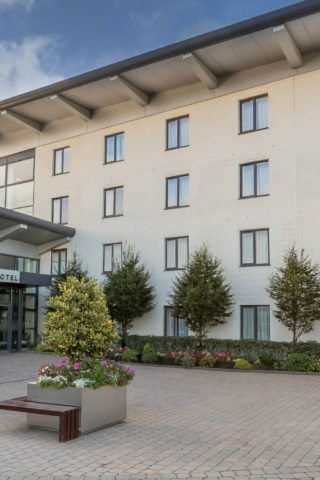 Located just off exit 17 on the M7 motorway, 45 minutes from Dublin and 1 hour from Cork, our midlands location makes us easily accessible with ample complimentary car parking. This is a perfect place to stay if you are attending a wedding in the area. 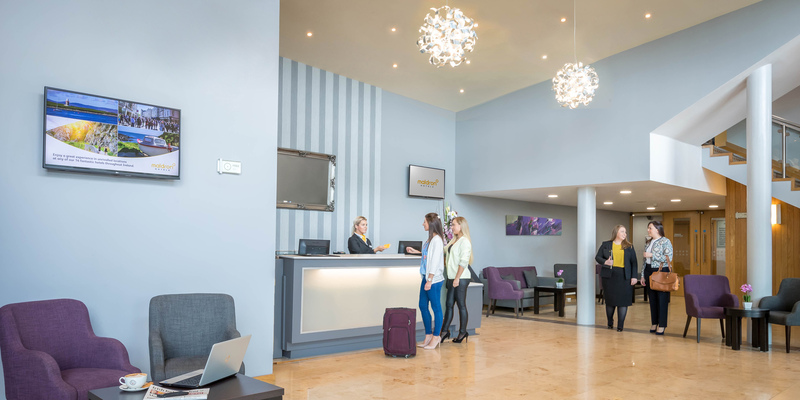 Our newly refurbished meeting facilities offer natural daylight, air conditioned rooms and free high speed Wi-Fi. 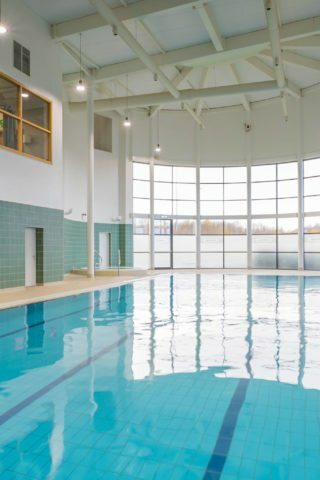 As a guest in the hotel, you can enjoy complimentary use of Club Vitae leisure facilities helping to relax after a long day or book a relaxing treatment in Body and Soul therapy rooms. 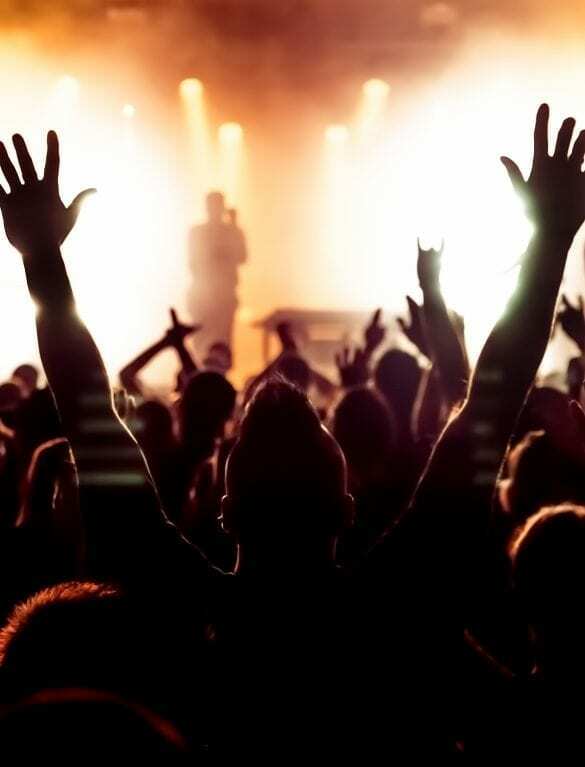 Grain & Grill Bar and Restaurant offers a range of different dining options and caters to a range of occasions, teams, groups, christenings and confirmations to name a few. 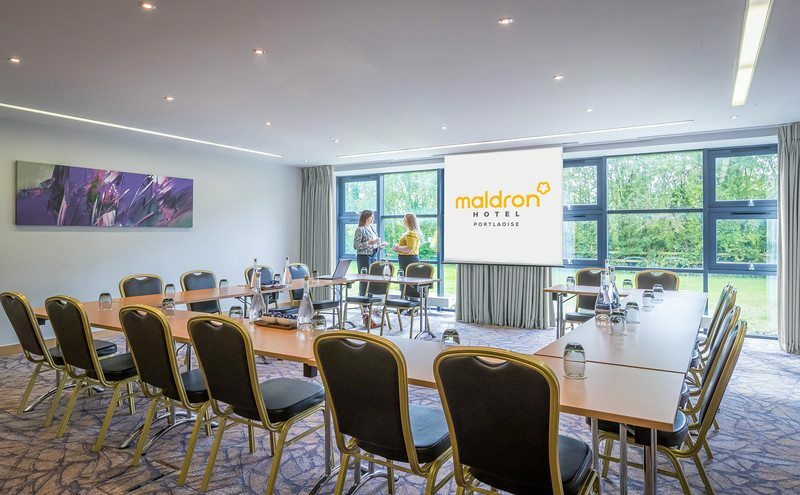 Maldron Hotel Portlaoise is also the perfect venue for celebrating special events or if you are attending a wedding in the area. 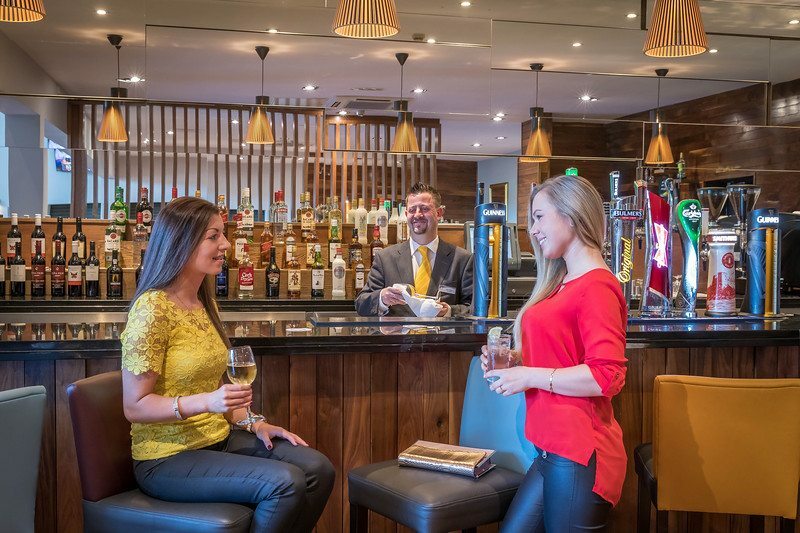 The staff are very friendly and helpful and the food is top class. 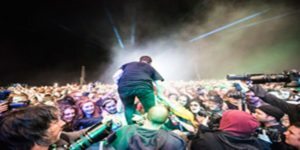 Will call again. 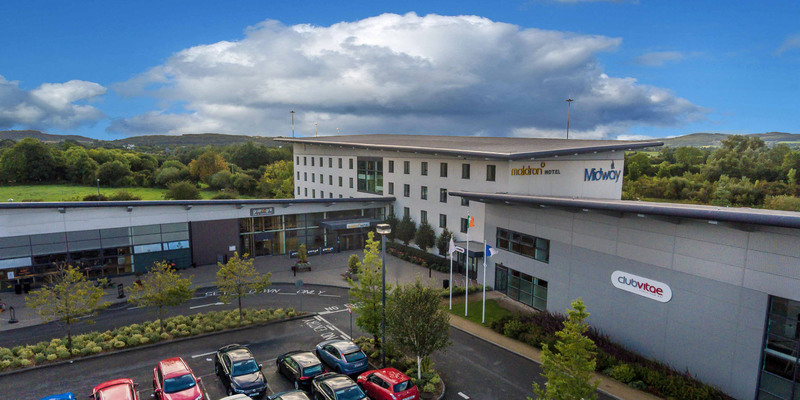 Maldron Hotel Portlaoise is the most centrally located hotel in Ireland, just off exit 17 on the M7 motorway. 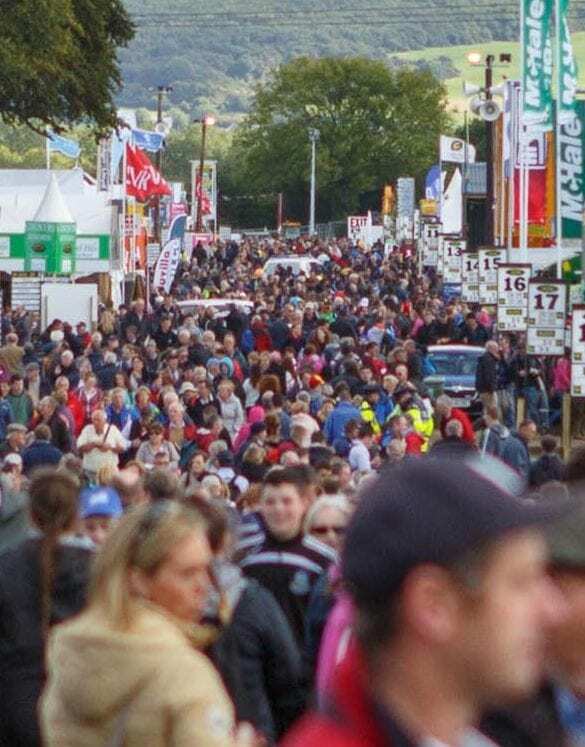 We are 2km from Portlaoise town centre, 45 minutes from Dublin and just over 1 hour from Cork. Our open kitchen adds a touch of drama to your dining experience. Watch our talented team of chefs create a culinary masterpiece from the freshest local ingredients. 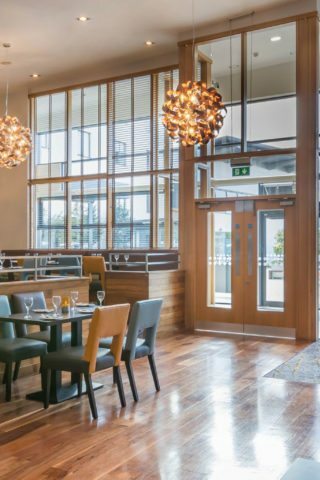 Modern contemporary dishes are our speciality at our newly refurbished Grain & Grill bar and restaurant. 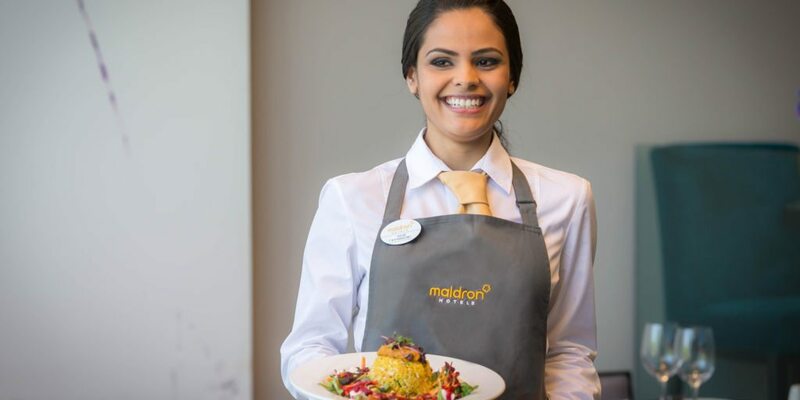 Start your day the best way possible with the Maldron Vitality Breakfast. 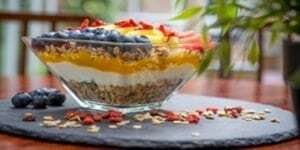 Our unique breakfast range offers you the chance to start the day on the right note with a healthy breakfast, a more traditional Irish Breakfast or a combination of the two. 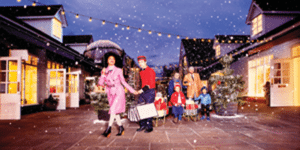 Relax and enjoy dinner with family and friends. 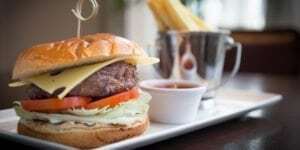 Choose from our early evening menu or A la Carte menu. 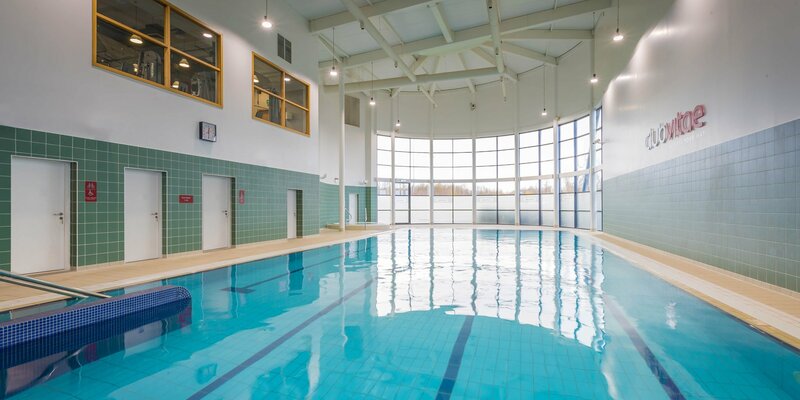 The choice is yours from 5.30pm – 9.00pm Mon-Sat and from 6.00pm – 8.00pm on Sundays. 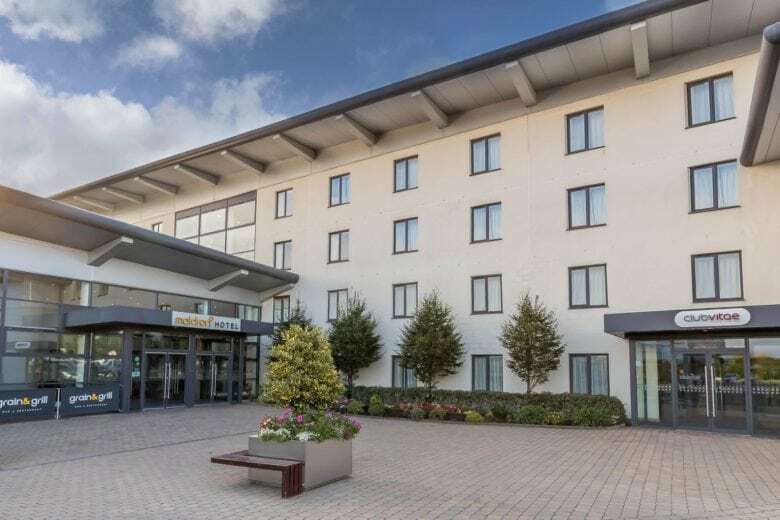 Maldron Hotel Portlaoise is the perfect base for you to explore the midlands or as a stop off point between the main cities. 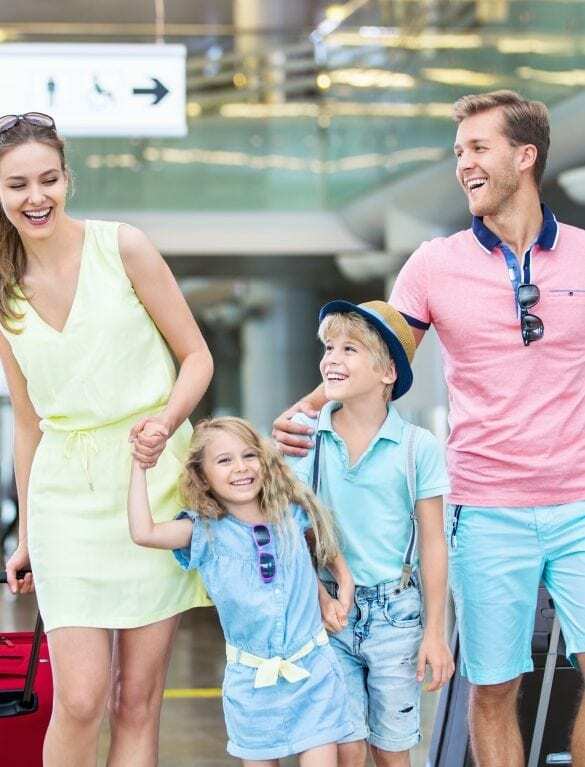 We have a range of discounts to local attractions. 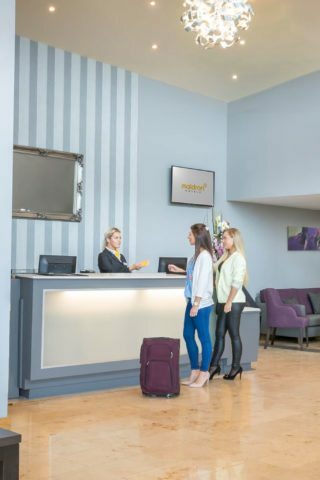 Just ask one of our friendly team on arrival. 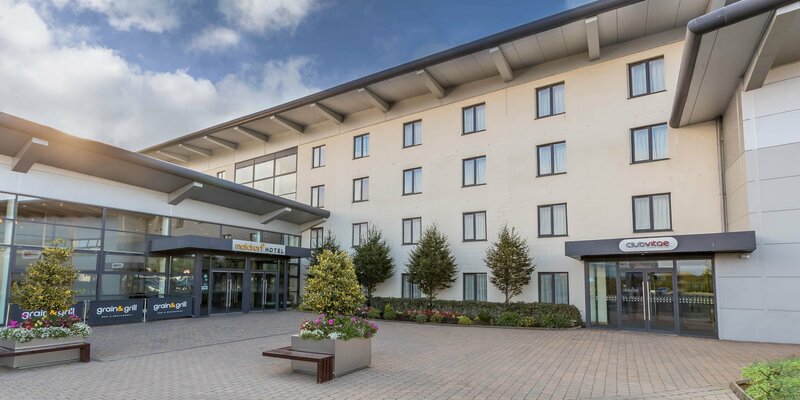 Perfectly situated just off exit 17 on the M7 motorway, Maldron Hotel Portlaoise offers you the chance to escape to affordable luxury. 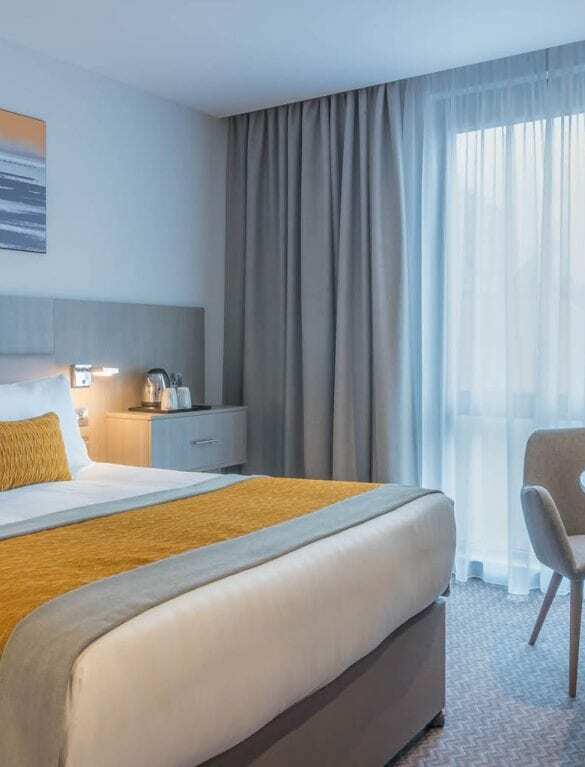 With 90 well-appointed comfortable bedrooms, our recently refurbished meeting rooms, Grain & Grill restaurant and leisure centre, Maldron Hotel Portlaoise is the ideal choice for both corporate and leisure guests.